Decorative tile is where durability and versatility meets the hottest trends in modern interior design. 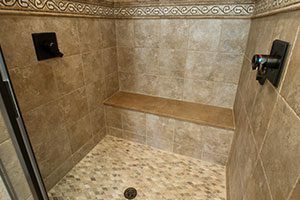 From capturing a wood-grain look for your floors to incorporating mosaic or spanish tiles into your shower walls, we have classic and affordable tile selections in a wide range of designs, colors and materials with great prices for every project. 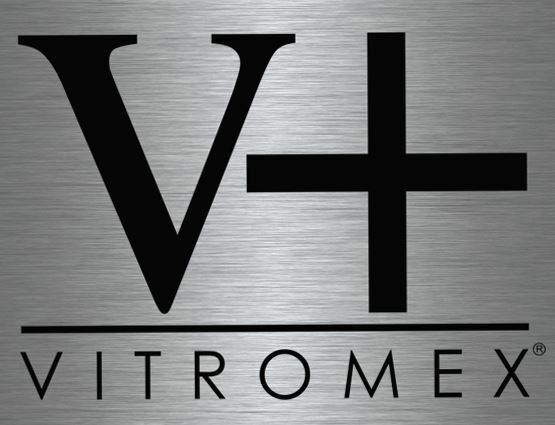 We’re not here to sell you our most exotic and expensive tile. What’s most important to us is finding you a product you’ll love for not only the look and durability but also the price. Using our extensive knowledge and real-life experience, we work directly with you to find tiling that’s both high in quality and ideal for your lifestyle and budget. We get it: home-building and improvement projects can be financially straining. That doesn’t mean you have to settle for less to avoid breaking the bank. Our goal is to provide creative tiling options and combinations while keeping you within your budget. Before we install, we’ll even come out to your home or office and measure the space for your project to ensure you order only what you need. Let our design team help you put the finishing touches on your tiling project! With fun, modern styles to choose from by brands like Happy Floors and Daltile, we’ll help you craft you the look you’ve always wanted at a price you can afford. Flooring is the last thing to budget when planning for my new custom home. You walk on the floors of your home every day. It’s the first thing you’ll complain about when it scratches, chips, peels or warps. Save room in your budget for quality flooring you can rely on for years to come. I can save money by getting the same tile somewhere else for less. Cheaper tiling is not always created with the same level, straight-edged structure you’ll find with the higher-quality tile. So when you go to lay those tiles down, you could be left with a floor or wall that looks warped and uneven. 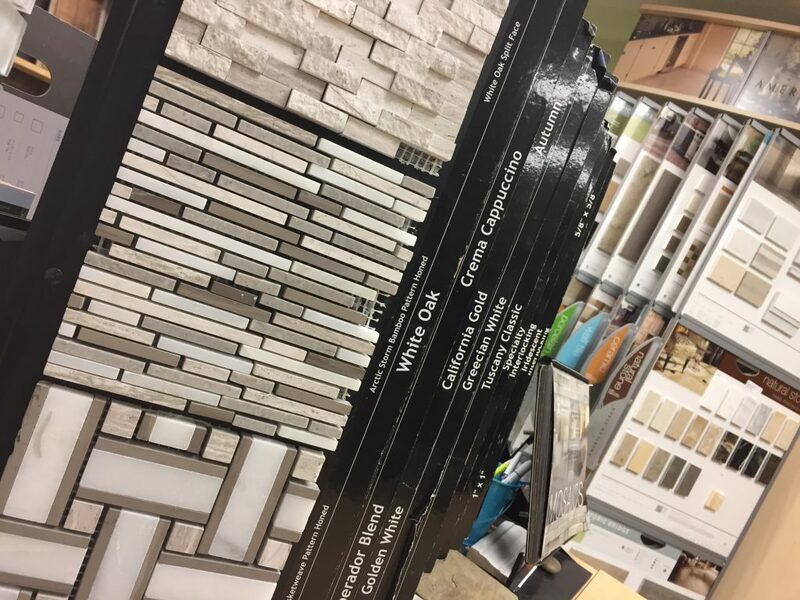 If you’d like to know how much your tiling project will cost, you can come in with or without exact measurements and we’ll get you a close estimate within minutes based on your tile selections. Different tile manufacturers offer different warranties depending on the tile you select. One of our experts can provide you with additional information as we go through your options. Whether putting in a new backsplash in your bathroom or reflooring your entire kitchen, our installers are the absolute best at what they do and respectfully maintain cleanliness and efficiency throughout the installation process while in your home or office building. 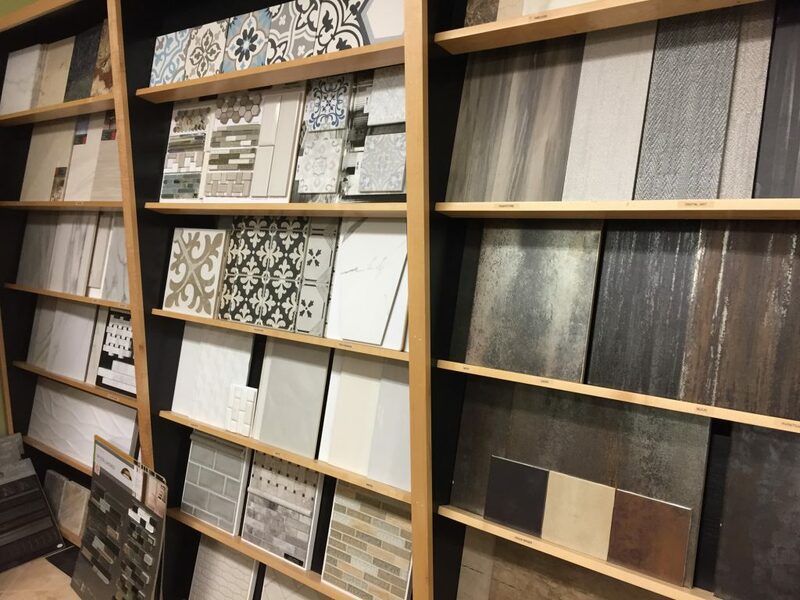 Their professionalism keeps them in very high demand, so if you’re considering a tile purchase and installation for your home or office soon, we encourage you to take an active approach in making your purchase and scheduling installation sooner rather than later.